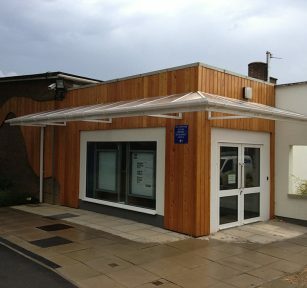 Yorkshire Canopies was established in 1995 and has been designing, manufacturing and installing Commercial Canopies for the past 20 years. 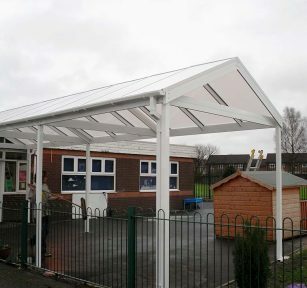 In April 2015 Yorkshire Canopies was acquired by Aliport Ltd who provide Canopies, Covered Walkways and Outside Covered Areas across the UK. 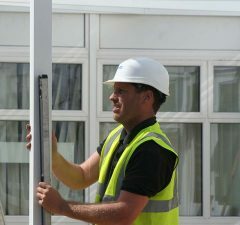 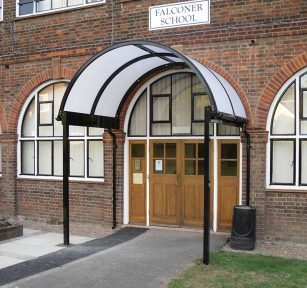 Yorkshire Canopies will manage your project from first point of contact right the way through to handing over a usable structure installed and finished on site. 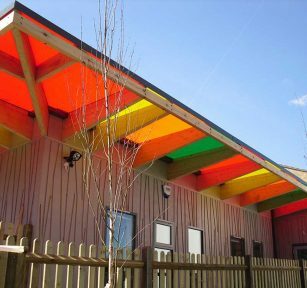 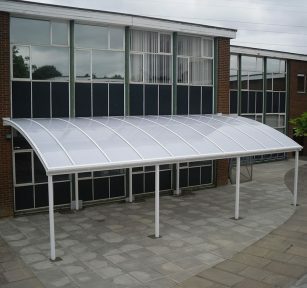 Yorkshire Canopies provides bespoke solutions to our customers space, shelter, storage and security needs using intuitive canopy, walkway and UV covered area design, manufacture and installation. 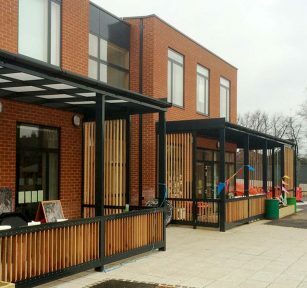 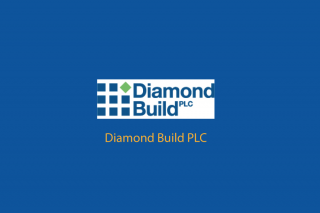 As all of our structures are bespoke and made to measure that are designed, manufactured and installed by Yorkshire Canopies, our range of products provide the concept idea for Canopies, Walkways and UV Covered Areas. 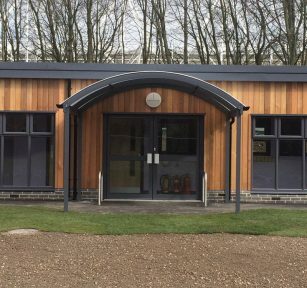 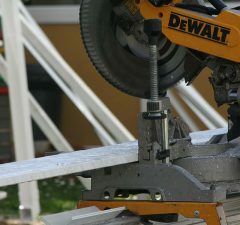 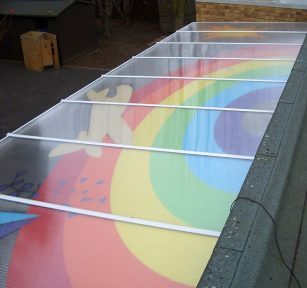 Whether you require a secure area for storage or equipment or an Outdoor Classroom our designers will be able to prepare a bespoke design that not only fits the area where the structure is to be installed but also provides a solution to your full requirements.